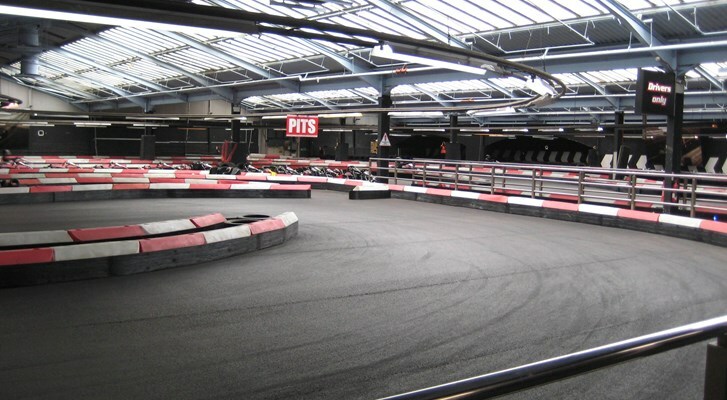 TeamSport’s unique track on the banks of the Thames offers the ultimate karting experience with first class facilities. 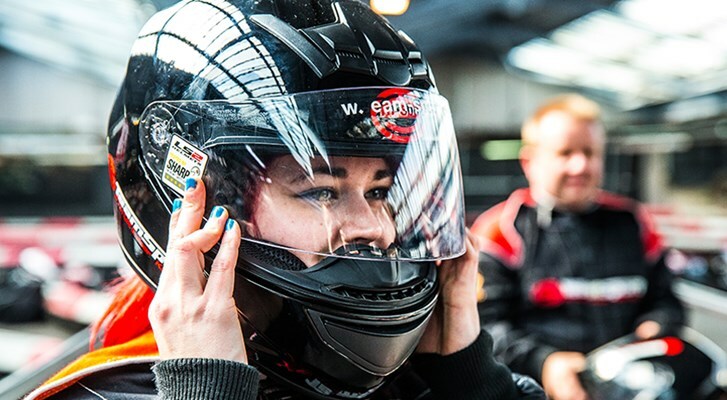 Our huge 800m tarmac circuit has nine fiendish corners to negotiate, and it’s a real test of ability and nerve: you’ll need both in abundance if you want to meet the chequered flag in first place. 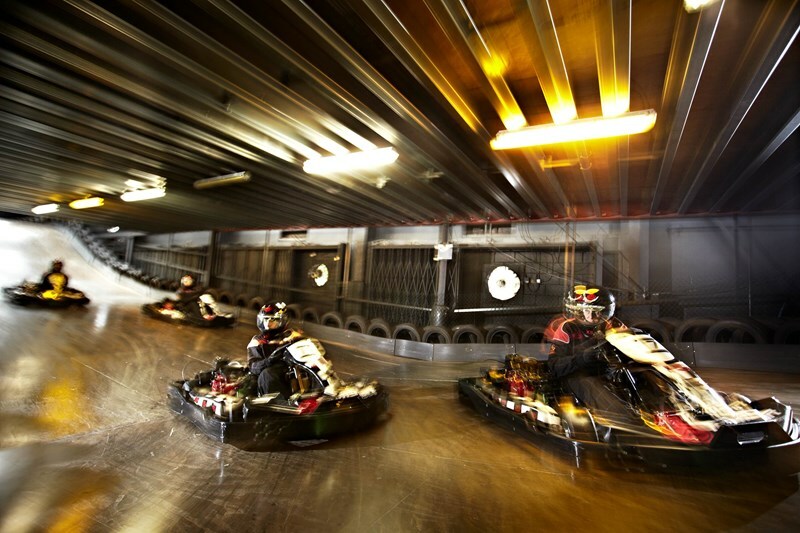 In our top-of-the-line 270cc karts, the speeds get intense! 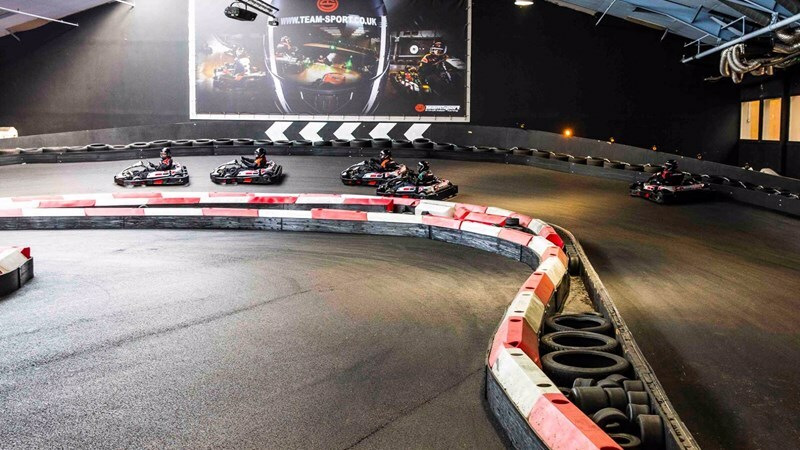 It’s go karting at its very best, you got to see it to believe it!